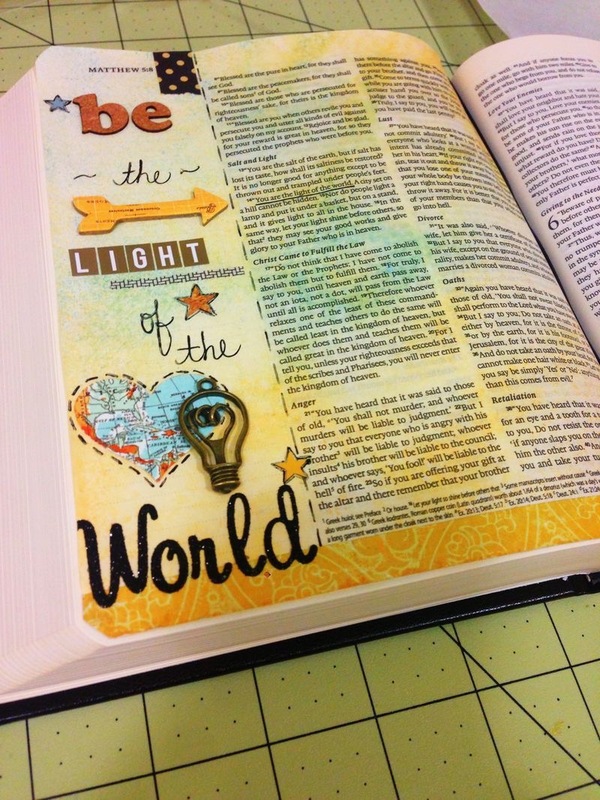 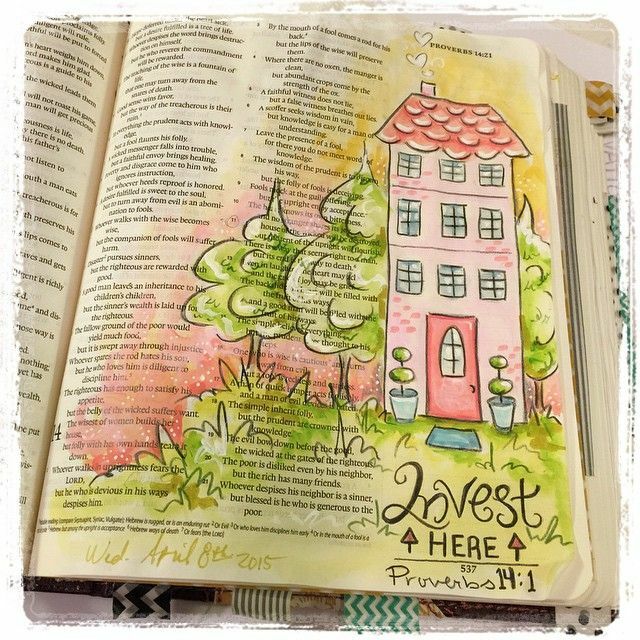 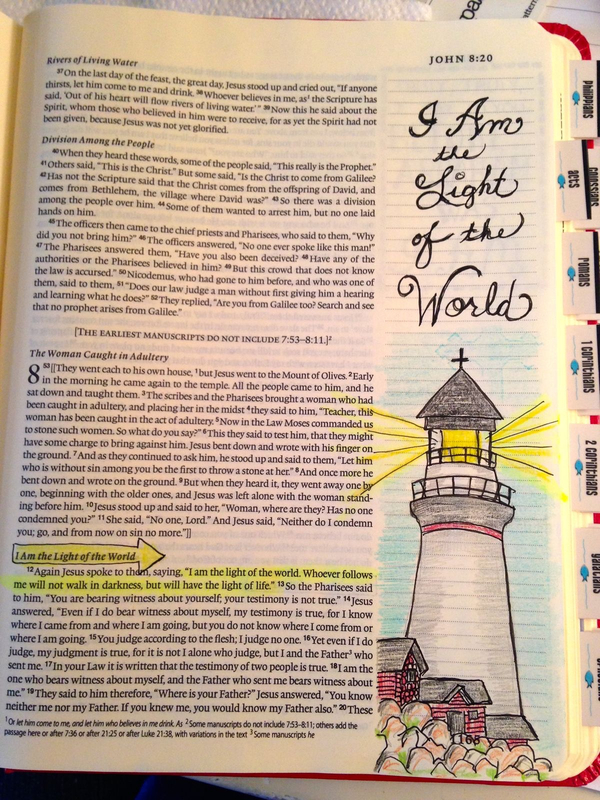 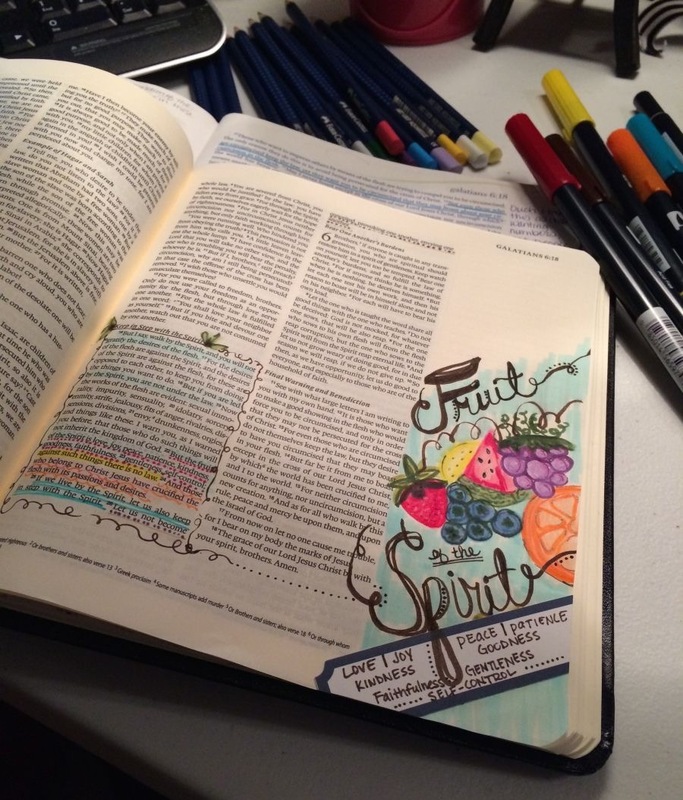 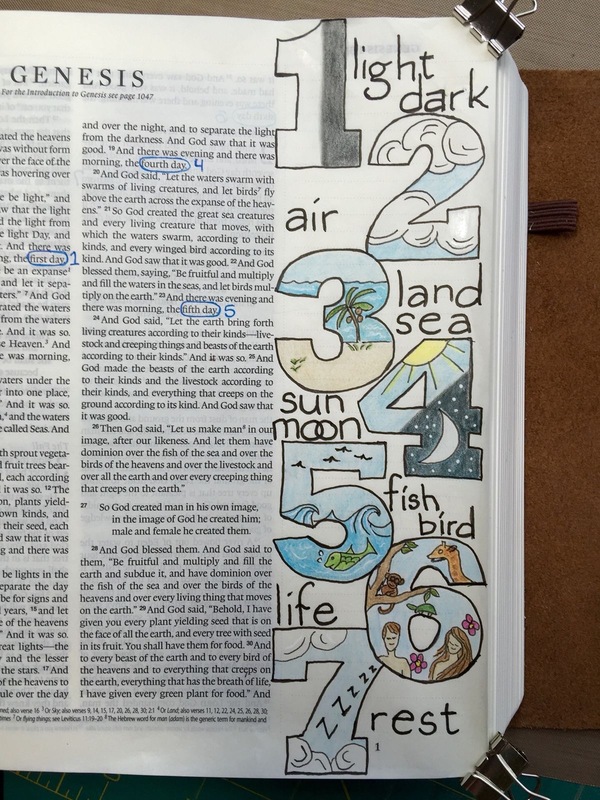 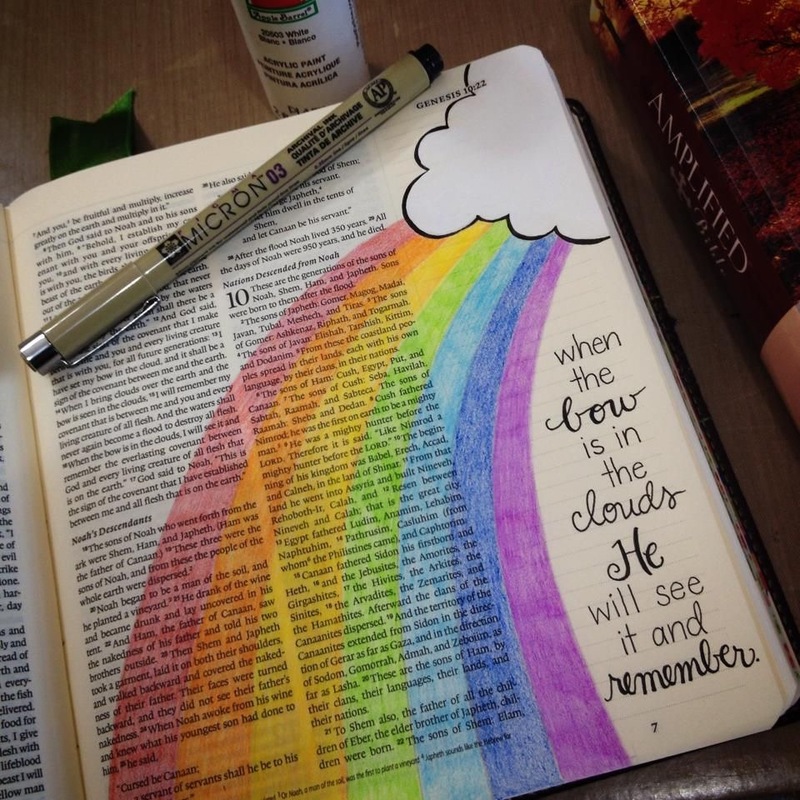 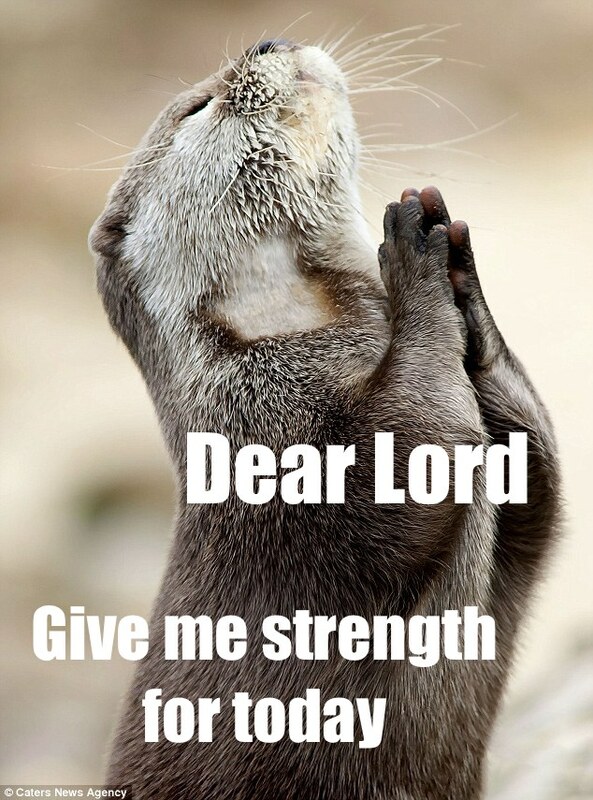 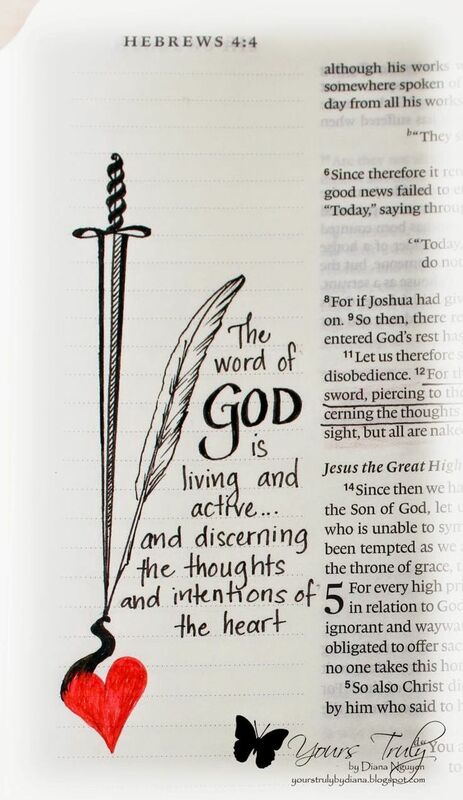 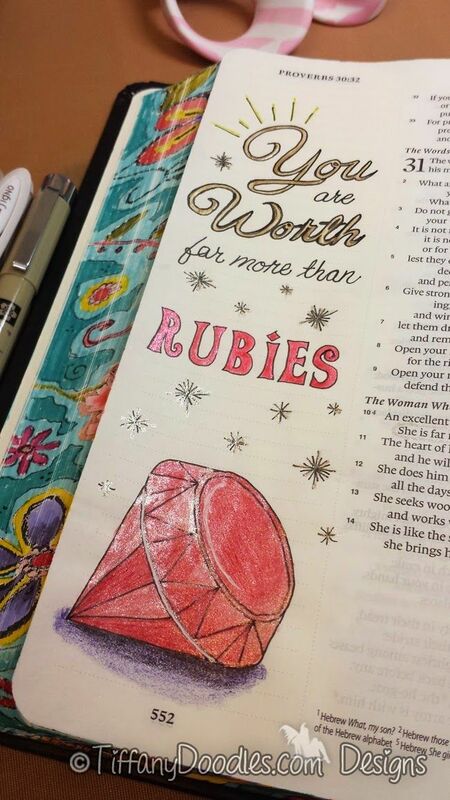 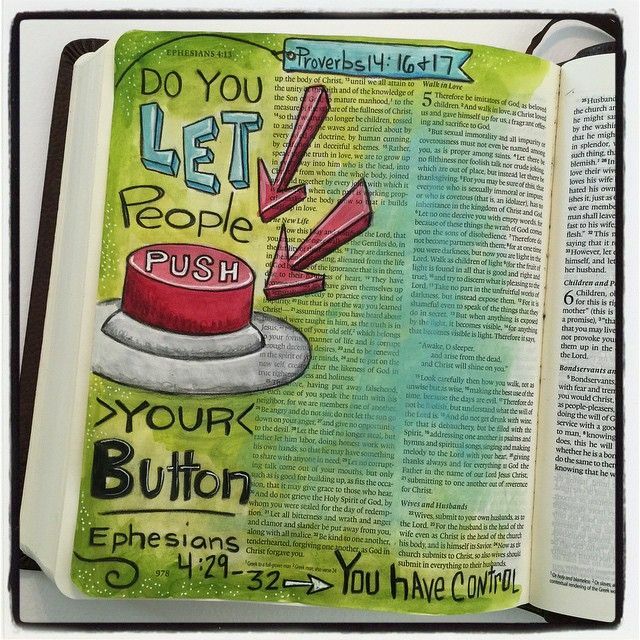 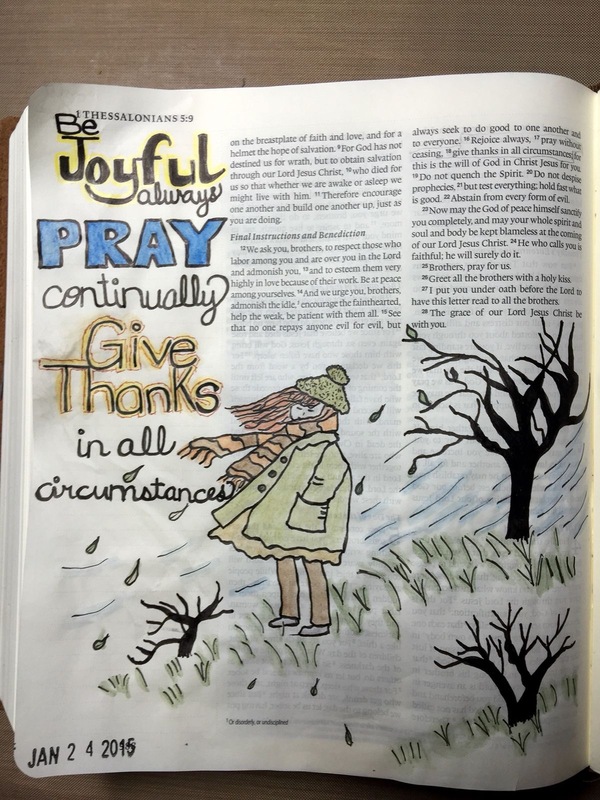 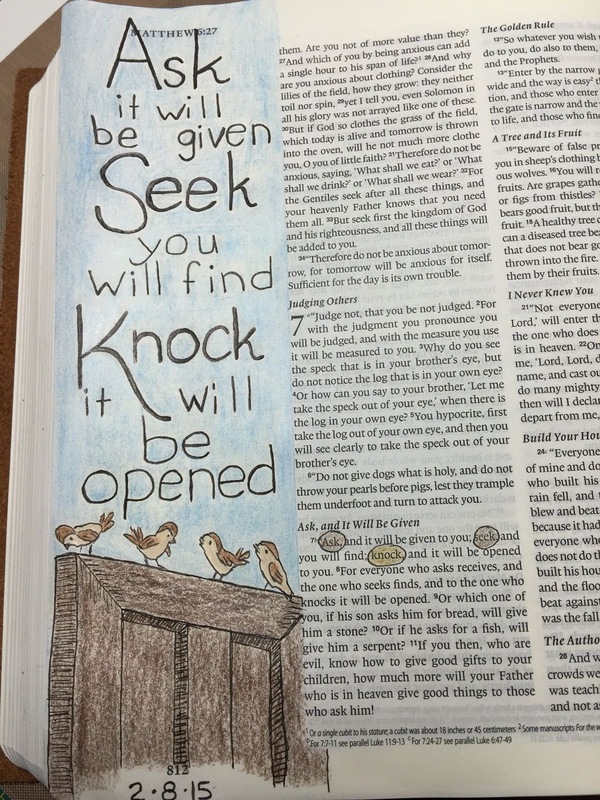 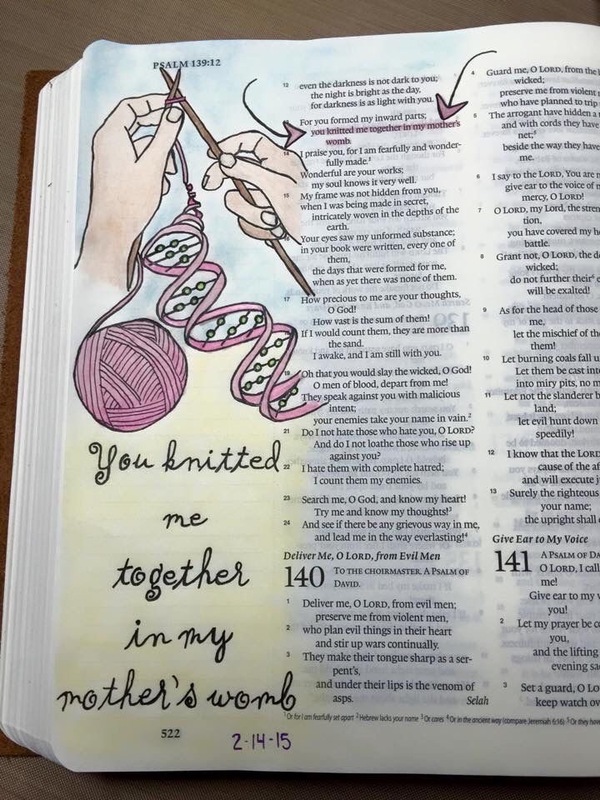 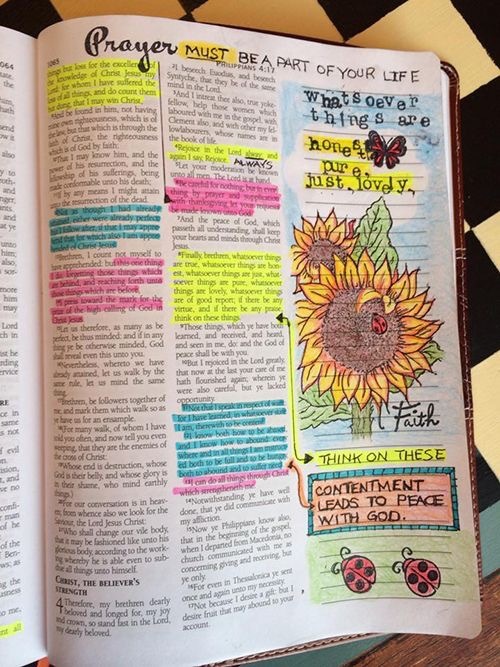 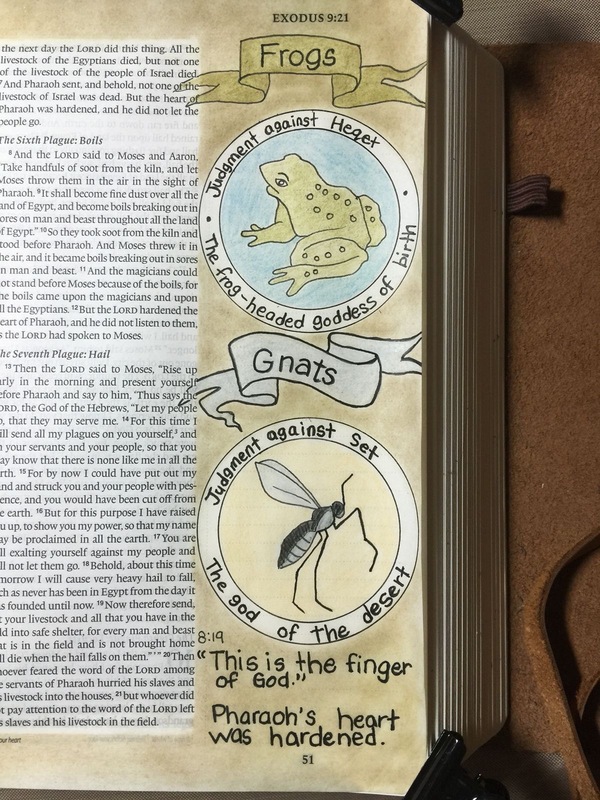 Have you ever heard of Bible Journaling? 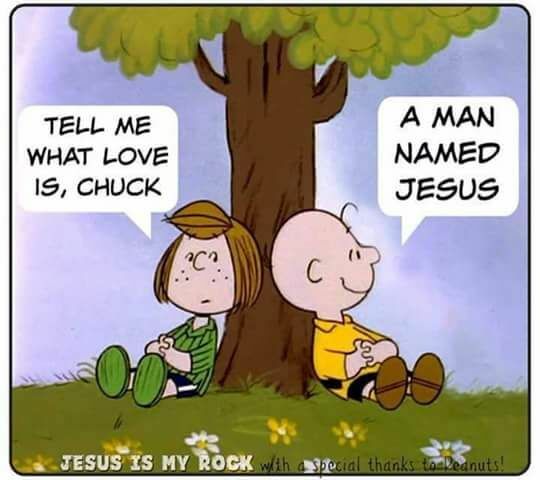 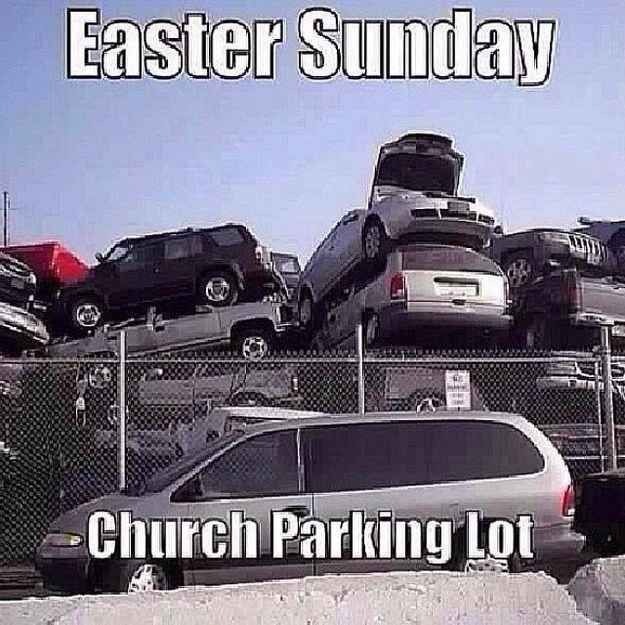 Until a few weeks ago, not only had I never heard of it, but I had no idea that this was a thing. 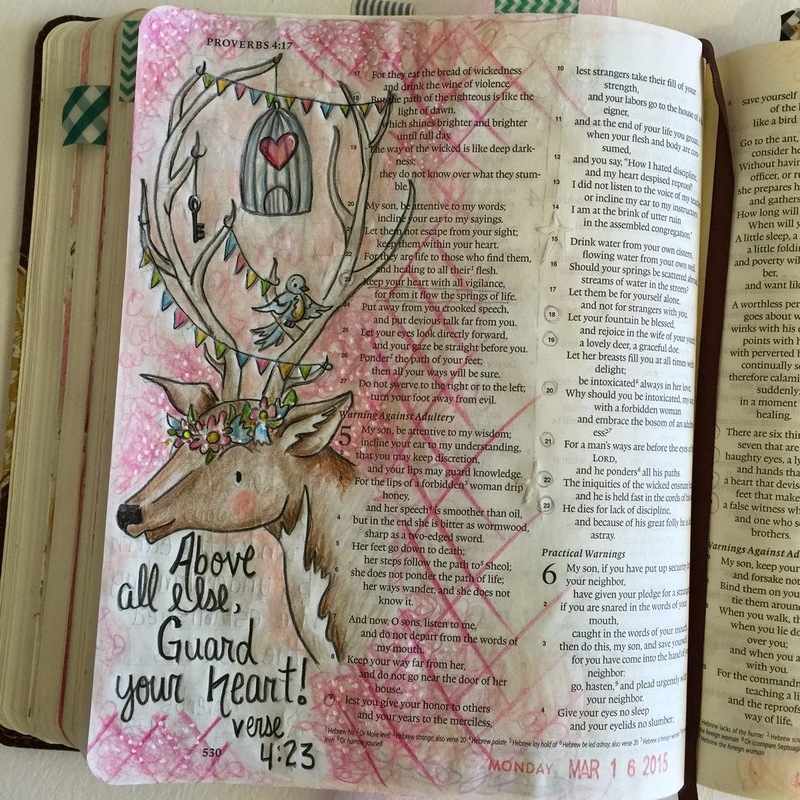 I am still quite amazed by what some people have created – illustrations that are so enchantingly beautiful.